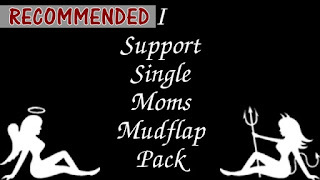 This pack contains 50 various “I Support Single Moms” mudflaps for entertainment purposes which will allow you to customize your truck mudflaps in a more entertaining way. With this pack containing over 50 items per truck there are plenty of choices to choose from when it comes to finding the perfect mudflap for your truck. However, unlike the stock mudflaps this pack contains much higher resolution textures allowing them to appear much more crisp and clear. 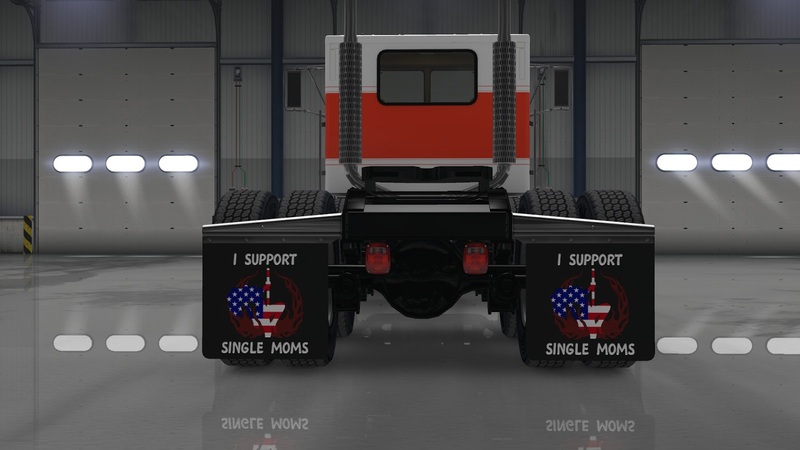 In addition this pack also contains support for selected custom trucks! 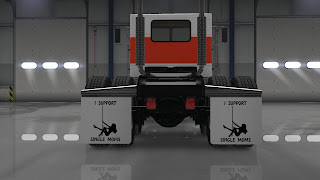 Although please do be aware that while this pack does support additional custom trucks those trucks are not required to be installed in order to use this pack. Please be aware the above custom trucks have only been tested with the version listed above as such if a newer version has since been released this mudflap pack may not work on that truck anymore. However, this pack will be updated in the future to support newer versions of those trucks where possible. If you are having issues with this mod or have a flap suggestion/idea please let me know by creating a thread in discussions with details! Simply click subscribe on the Steam Workshop page and Steam will handle the mod installation automatically.  Once you have subscribed you will see this modification in your Mod Manager and you can then activate it. My mudflaps changed to blue/red after this modification was updated by Steam! If your mudflaps have turned blue or red after this modification was updated then it means that the mudflaps you were using have either been relocated/renamed (blue) or removed (red). This is an intentional built-in recovery system that catches these mudflap changes to prevent errors appearing in your game and allows you to safely change the mudflaps without needing to sell your existing truck. Once your mudflaps have been changed there is no further action required. Remove any items added by this mod from your truck(s) before you remove this mod, failure to do so will result in game errors! 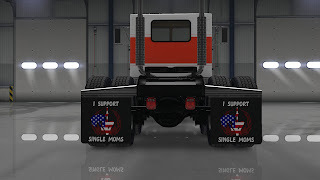 If you have already removed the modification without first removing added items from a truck please re-install the mod, load a save that was created prior to uninstallation of this mod and then remove the items. Once you have removed all items from your truck(s) this mod is safe to uninstall. This modification does not require any DLC and will work with the base game. This should not conflict with other mods which add mudflaps to the game. Please see "Change Notes" tab to see all previous changes. SCS for making this mod possible! 50keda for helping me get chrome flaps working! Aradeth for his awesome VNL670! Viper2 for his awesome Peterbilt 389 Modified! GT-Mike for his awesome Kenworth T800 2016 and for his help testing this mod on his truck. Smarty for his awesome Scot A2HD and cooperation! This mod is in no way meant or intended to offend any person(s) living, dead or undead and has been created for entertainment purposes only. While every care has been taken to ensure that this mod works correctly and has no strange side effects, this modification is installed and used entirely at the users own risk and is not subject to warranty from the author of this modification or SCS Software.